Four men were arrested in South Korea for allegedly installing illegal cameras in hotel rooms, then profiting from streaming the feeds to strangers online, police said. Wireless cameras were placed in places such as cable boxes, power outlets and hair dryers across 42 rooms from 30 hotels throughout ten cities in Yongnam and Chungchung provinces, according to a statement from the cyber bureau of South Korea's National Police Agency. Authorities only identified suspects as A, B, C, and D. Suspect A, 49, allegedly checked in to hotels in order to install what police called "spy cameras." 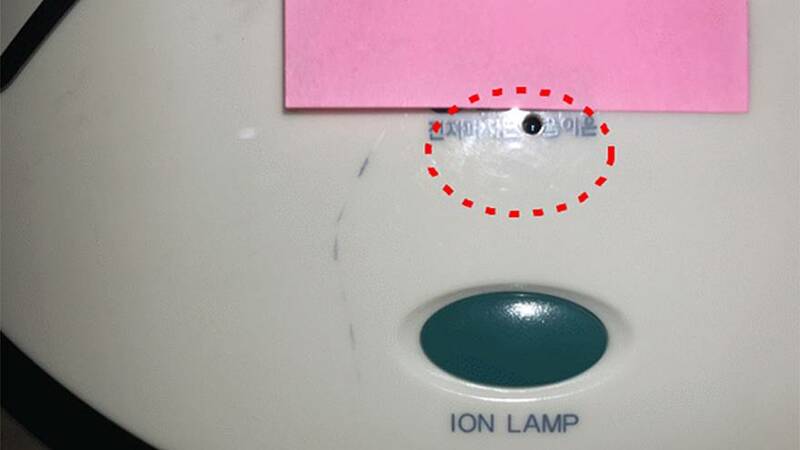 South Korean authorities warned hotel guests to pay special attention when staying in rooms. Police said they would "go to the very end for such a serious and grave crime that invades sensitive privacy of individuals."